Mont-Saint-Guibert, Belgium and Xi’an, China – January 7th, 2016. 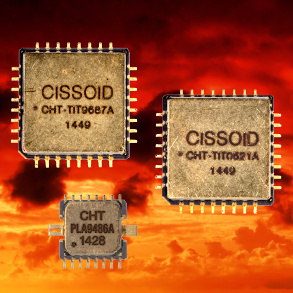 CISSOID, the leader in high temperature and extended lifetime semiconductor solutions, and HANGJING, the leader in high temperature and extreme environment hybrid modules in China, jointly announce today that they have signed a strategic partnership agreement to develop high reliability and high temperature electronic hybrid modules. This agreement brings together CISSOID’s 15 years’ experience in developing semiconductors that operate in extreme temperatures and harsh environments, with HANGJING’s 17 years’ expertise in developing complex high quality and high reliability multichip module solutions. Collaboration between the companies will address packaging multiple ICs into new, integrated and compact standard multichip module products. Products introduced will address new, high temperature applications enabling customers to quickly develop their own solutions and reduce time to market. 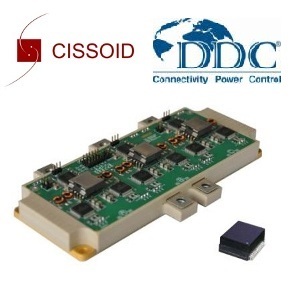 CISSOID and HANGJING will shortly announce the details of the first jointly developed standard product based on CISSOID’s VESUVIO specification, a high reliability, Step-down DC-DC converter solution that will provide a fully integrated solution to their customers. 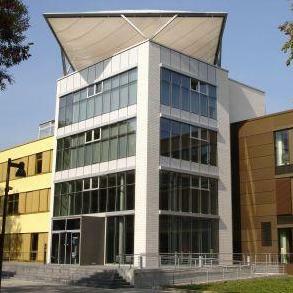 Both companies plan also to cooperate on other hybrid solutions tailored to specific customer requirements. “HANGJING is very excited to be working with CISSOID on developing next generation high temperature products,” said Mr. Kuanhou Wang, CEO at HANGJING. 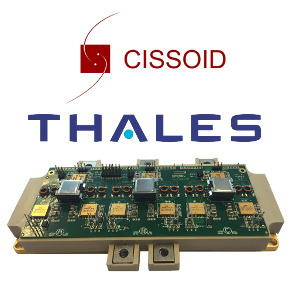 “Based on the advanced high temperature chips of CISSOID and excellent multichip assembling and packaging technologies of HANGJING, we see this relationship as key for pushing our high temperature (beyond 200°C) multichip modules widely used for oil & gas, aerospace, aviation, and industrial markets not only in China but also across the world”. Dave Hutton, CEO at CISSOID, added: “We are extremely pleased and excited about this first collaboration in China. We have been working very closely with many market leaders in the oil & gas, aerospace, industrial and automotive markets in China and it is clear that these customers increasingly require a more integrated solution to address key application areas. 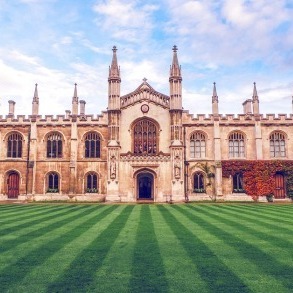 The collaboration with HANGJING who already works with many of the same customers in China will allow us to bring together our expertise and excellence into solutions that address those market needs”.